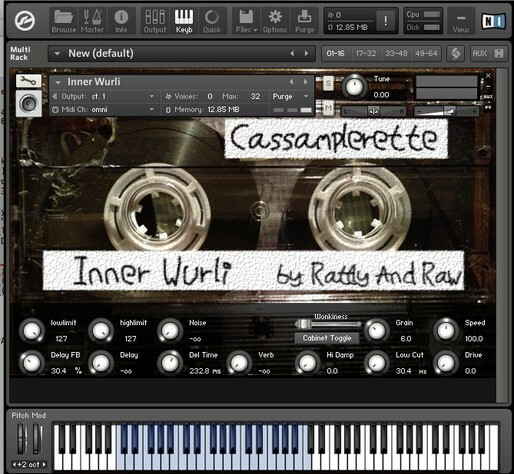 Rattly And Raw has announced the release of The Cassamplerette, a cassette-based sampler instrument for Native Instruments Kontakt. We found 49 appropriate instruments and also a huge amount of drums and percussion and recorded them painfully and slowly to the Cassamplerette at as many pitches as we could get per instrument! 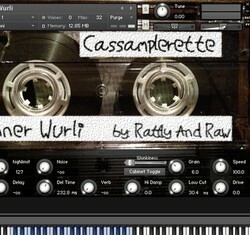 We then transferred and edited all these recordings to Kontakt through a killer signal path (vintage neve pres and prism conversion) and created a digital version of the Cassamplerette but with all the convenience that Kontakt offers! 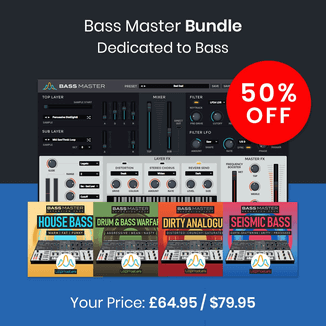 50 real instruments lovingly recorded note by note from Cassamplerette tapes and made into fully controllable Kontakt instruments! An additional 150 presets. These often have additional FX, layers and functionaiilty making them like extra instruments! 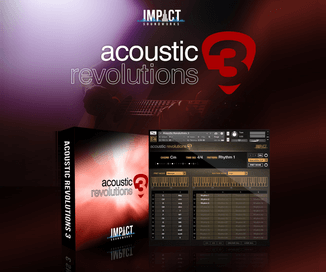 A comprehensive GUI giving control of, FX, distortion and other parameters. 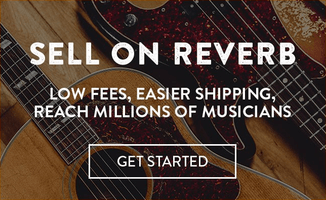 Live timestretching controls ranging from subtle envelope shaping to outright sonic butchery. A separate cassette tape noise control. The sound of cool instruments playing back from crusty, bendy, lofi cassette tape! The library is available to purchase for £30 GBP.